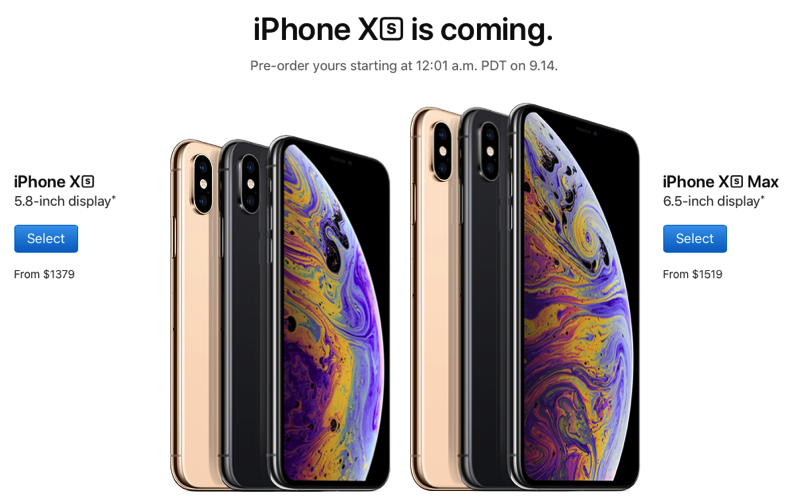 Both models will be available in space gray, silver and a new gold finish. Are you ready to drop $2K on an iPhone Xs Max with 512GB? 256G iPhone X was $1,529 last year. Now $1,379 and $1,589 which is $60 increase. Wow. This is insane. 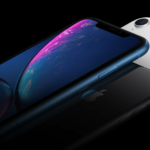 Apple-designed accessories including leather and silicone cases in a range of colours will be available starting at $55 (CAD), while the iPhone Xs and iPhone Xs Max Leather Folio will be available for $129 (CAD), says Apple.